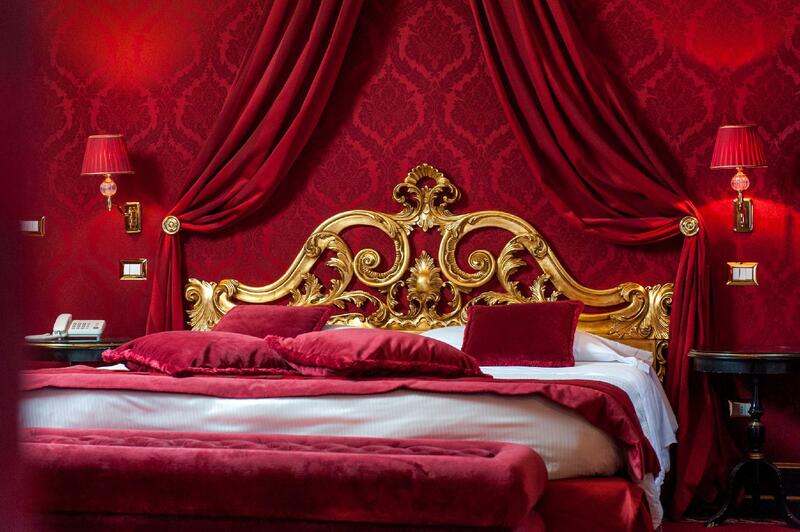 ﻿ Hotel Al Duca Di Venezia Venice. JIMAT di Agoda.com! Ada soalan mengenai Hotel Al Duca Di Venezia? Terletak pada kedudukan yang baik di kawasan budaya, siar-siar di bandar Venice, Hotel Al Duca Di Venezia menyediakan tempat yang paling sesuai untuk anda berehat seketika dari kesibukan hari anda. Dari sini, tetamu boleh menikmati akses mudah kepada semua yang bandar meriah ini boleh tawarkan. Dengan tarikan utama di bandar ini seperti Fondaco dei Turchi, Gereja San Giovanni Decollato, Gereja San Marcuola berada pada jarak yang dekat, pengunjung hotel pasti akan menyukai lokasinya. Hotel Al Duca Di Venezia menawarkan perkhidmatan yang sempurna dan semua kemudahan penting untuk menceriakan pelancong. Untuk menamakan beberapa kemudahan di hotel ini, terdapat Wi-Fi percuma semua bilik, meja depan 24 jam, fasiliti tetamu kurang upaya, daftar masuk/daftar keluar ekspres, simpanan bagasi. Semua bilik tetamu menawarkan pelbagai jenis tahap keselesaan. Banyak bilik turut menyediakan televisyen skrin rata, internet wayarles, internet wayarles (percuma), penyaman udara, pemanas untuk memuaskan hati tetamu. Di samping itu, pihak hotel menawarkan aktiviti rekreasi untuk memastikan anda mempunyai perkara untuk dilakukan sepanjang penginapan anda. Apapun alasan anda untuk melawat Venice, Hotel Al Duca Di Venezia adalah tempat yang sempurna untuk percutian yang menyeronokkan dan menarik. This hotel is absolutely stunning. Highly recommend the glass blowing demonstration/tour they offer for 10€ pp. breakfast is a good spread and the staff is delightful. The room itself was absolutely stunning, so comfortable and an absolute delight to stay in! 10/10 would recommend! The hotel was well located. The staff were terrific. Room was nice and clean, although it was hard to get around the foot of the bed (24” between wall and bed) to get to the bathroom. Breakfast very nice and staff always remembered our coffee order and brought it to our table as soon as we sat down. My only issue was lack of WiFi in room as advertised. It worked, m ore or less, for the first two days. After that not working in our room even tho they said there was a router in our room. We do not have a mobile plan so rely on iPad to keep in touch with family and arrangements. This is a deal breaker for us. If you don’t care about in room WiFi the place is very good. Lovely hotel, relatively easy to find between 2 water bus stops, comfortable bed, nice breakfast (great cappuccinoand latte), very lovely and helpful staff who helped with all questions and directions. We had a choice of room on arrival so we picked the top floor. The staff were really helpful and friendly and spoke very good English! The hotel had typical Italian decor - needed a little updating in places but more than comfortable. The rooms were spacious enough and the beds were very comfortable! Aircon also good! Only things to mention were probably that the lift doesn’t go all the way to 3rd floor. Breakfast was a bit limited - although still tasty, and we had a fair walk to the main attractions. However the vaporetto (water bus) was such good value for money and the nearest stop was only a 5-6 min walk. Overall a lovely little place - would definitely stay here again. 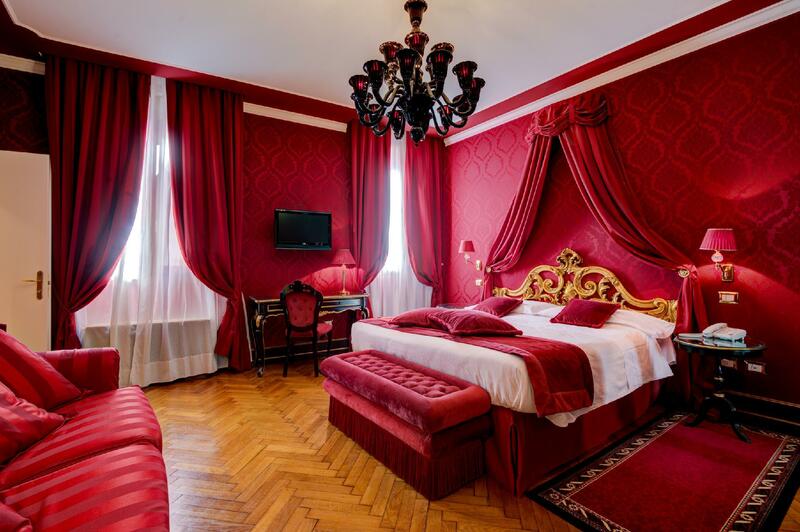 We booked the suite that was very large with separate sitting room to the bedroom. Decor looks very plush and in keeping with the style of the building. Breakfast had a good variety of choice. Staff were friendly and helpful. Location was about 14 minutes from train station and about the same distance to major attractions. Property had a lift plus ground floor accommodation. On the negative side the WiFi was intermittent and air dryer would cut out. 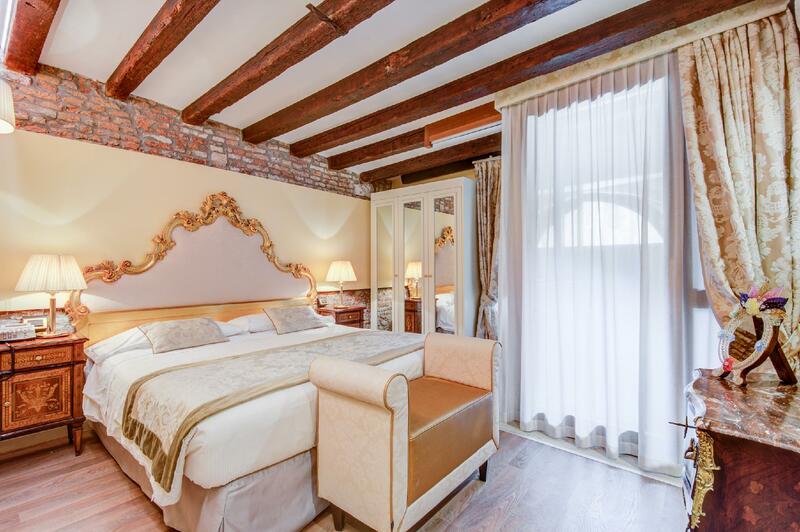 There are lots of hotels to choose from in Venice but I would recommend this property as it is tucked away and therefore doesn’t get the noisy foot-traffic. 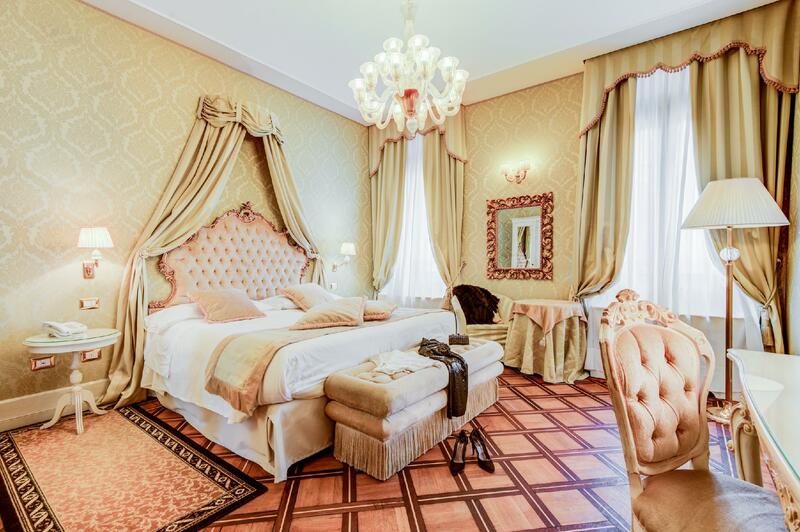 The hotel Al Duca Di Venezia was a fantastic hotel, one of our favorites during our trip to Italy. The room we had had a very unique decor and was very clean, the bathroom was recently renovated and was spotless. The hotel staff were very good and spoke great English. They were very accommodating for us and provided us our breakfast early on our departure date as we had an early flight! The breakfast was quite good and the staff make you personalized drinks which was really snazzy! I had a fantastic time at this hotel and would certainly return again. We were in Venice for a short break before joining a cruise. I chose the hotel as the price was a bit more reasonable, knowing that we would be a little walk from the main attractions. The hotel however exceeded our expectations. It is a short walk from the station - directions on the website make it easy to find. The receptionist was incredibly friendly and helpful throughout our short stay and the room was fantastic. Highly recommended. Super friendly. knowledgable Staff. Michelle, Luca's aunt, and the wonderful attendant at breakfast were so helpful. Fantastic breakfast that came with the room. Thanks for the suggestion on the tour. 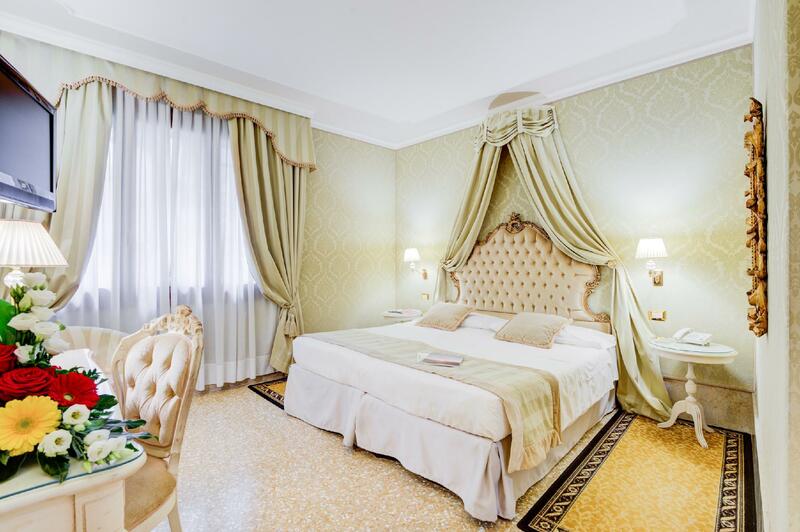 This is the second time I stayed at Hotel Al Duca di Venezia. 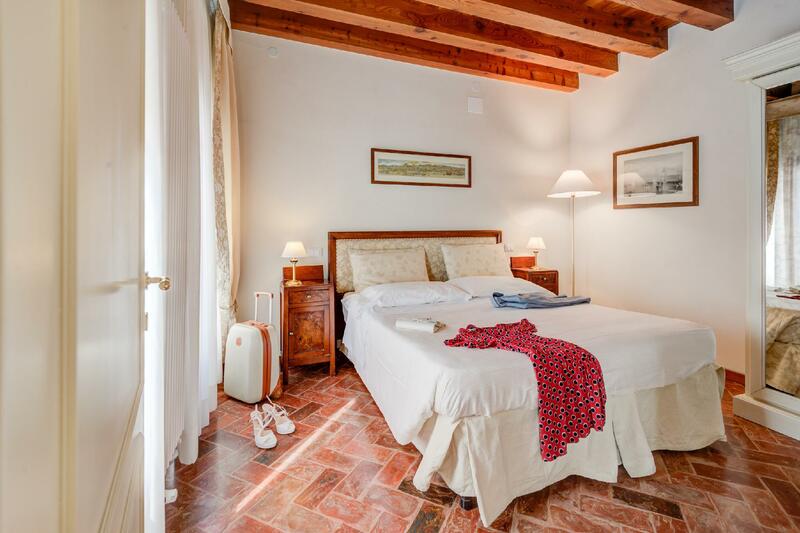 It is well located away from the crowded tourist area yet very easy access to all you want to visit. The staff is very helpful and they make your stay delightful. I would strongly recommend this hotel. The hotel was lovely and clean. Our room was spacious and cosy but the bathroom was on a different floor hence the cheaper rate. Location wise it was close to P. Roma and not too far San Marco, although finding our way back to the hotel every day proved challenging !! It's very easy to get lost so it's lucky we had Google map! The staff were friendly and helpful so this is a very nice hotel . After proposing to my girlfriend in Venice we spent 2 nights in Verona. This hotel is ideal I you want a peaceful, scenic stay as its surrounded by lush green landscape. Vineyards galore and the best surprise is that they provide complimentary bikes which we took out for a 2hr ride around the surrounding countryside. We enjoyed staying at this hotel. The staff was friendly and helpful. The room (standard double) was quite small, but very comfortable, with a nicely appointed, modern bathroom and very comfortable bed. The communication with the hotel, before with transportation to the hotel and then the cruise ship was excellent, actually more than excellent. We received an upgrade room, it was fantastic, and clean. Next star in Venice will be HERE!!! This is a beautiful hotel. 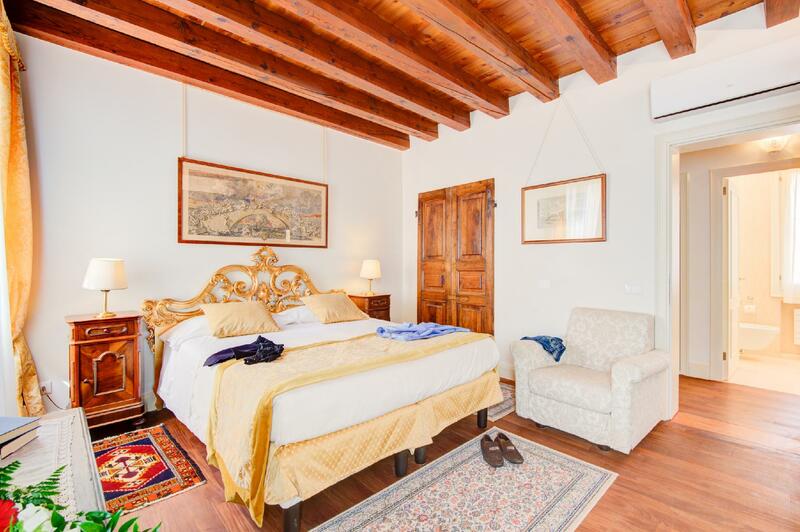 We had a superior double room and it was spacious and very comfortable and decorated in a traditional Venician style. The quality of the furnishings was very high and it was lovely and clean. The staff were extremely charming and helpful. They all spoke excellent English and were happy to help at any time. They provided us with a detailed map to show us the best route to see all of Venice's attractions and they even provided us with a packed breakfast on the day of our departure, as we had to check out very early. 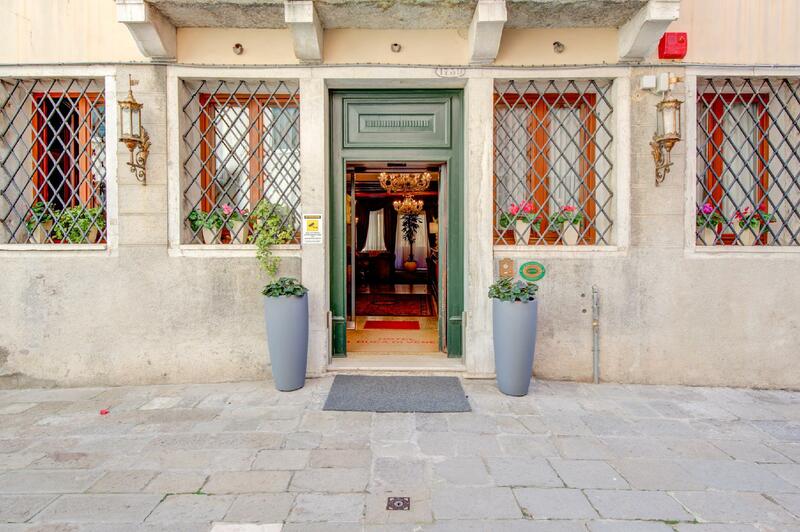 The hotel is in a great location and it is easy to access any part of Venice either by walking or from a Vaporetto stop at the end of the street. There is no restaurant at the hotel but they serve a traditional continental breakfast which is very fresh. We located the hotel without any problems. Google maps provided a route from Piazzale Roma (where the bus or train will drop off) to the hotel. It's about a 15 minute walk. Once you get away from the main path look for the yellow signs about 3m from the ground pointing to the "Museo di Storia Naturale" and the hotel is next door. 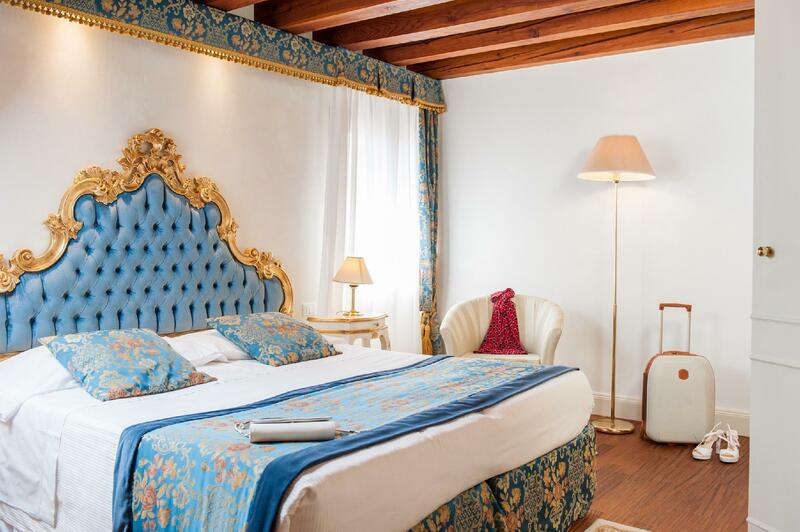 We looked for a long time to find a good hotel at a reasonable price in Venice and the Hotel Al Duca Di Venezia exceeded our expectations. 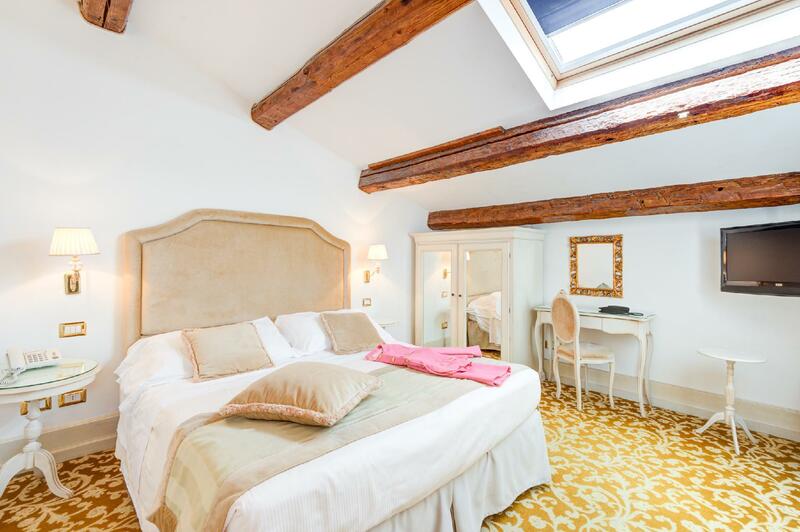 We think that it would be very difficult to find a better hotel for the money and thoroughly recommend it. It was nice inside but it was very difficult to find. Google maps was incorrect and even our GPS on our phone gave us a few wrong directions. What should have been a 15 minute walk took us over an hour. NO one knew where the street was or where the Natural History Museum was, not even police officers. Front desk person kept trying to sell us city walking tour even though I told her we already had tickets to other sites. Also when asking for directions to catch the public taxi boat she was unclear as to where we were to purchase our tickets. She acted as though we would know even though I was asking her for specific details. Cleaning through clean linen bags AGAINST our hotel room wall early in the morning waking us up. Wonderful location, fabulous staff and an excellent breakfast. Located near an inviting piazza with a range of restaurant and bar options.